Bert Riedel, an eighty-six year-old deaf-blind pianist, cut off from the world since age forty-five, discovers a new life through hand-over-hand sign. 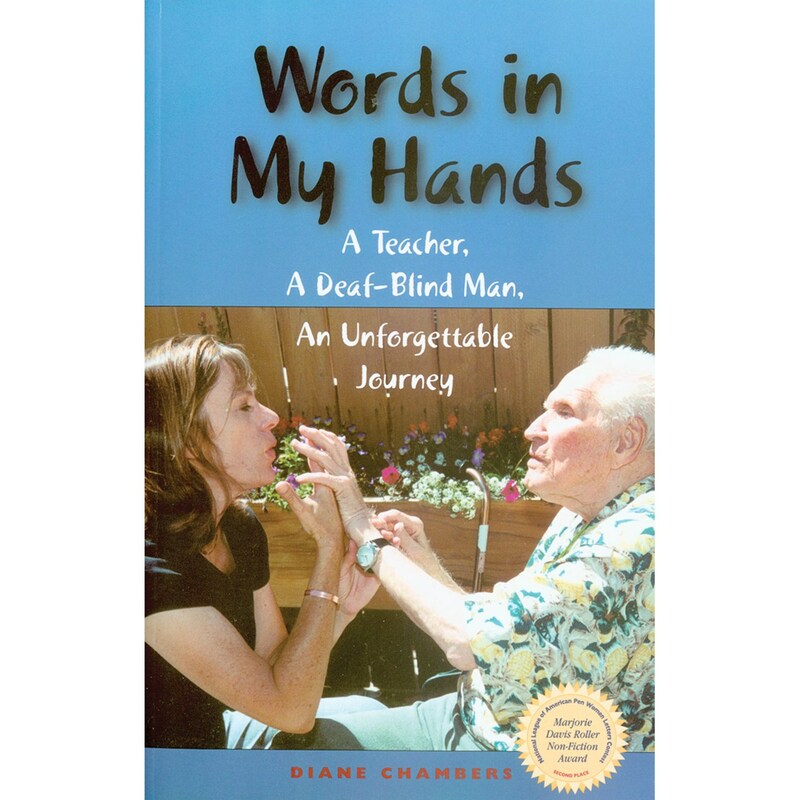 This is a heartwarming narrative about the life changing power of sign language communication told by Diane Chambers, Bert's sign language teacher. Diane finds her world transformed as well by her relationship with her unique student. Words in My Hands is the true story of their unforgettable journey. Softcover; 263 pages.